The leading UK London Airport Transfers Service with Cars located at Heathrow and Luton. London Luton Airport, previously called Luton International Airport, is an international airport located 1.5 nautical miles east of the town centre in the Borough of Luton in Bedfordshire, England, and is 25.2 NM north of Central London. 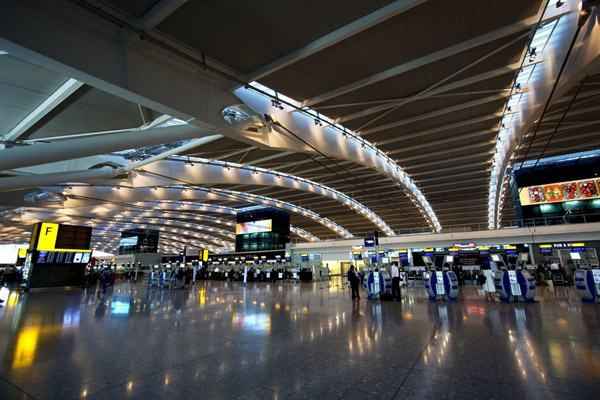 It is the fourth-largest airport serving the London area after Heathrow, Gatwick and Stansted, and is one of London's six international airports along with London City and South end. Also providing transfers to and from Luton Airport to all major airports, cruise ports, Hotels and all cities of London and UK Postcodes at a nominal cost.